Finding a dedicated team of IT experts to watch over your company’s network is a primary concern. At InfoStructures, we make it our business to keep your business IT systems performing at the highest level – enabling you to focus on your work not the latest IT issue. 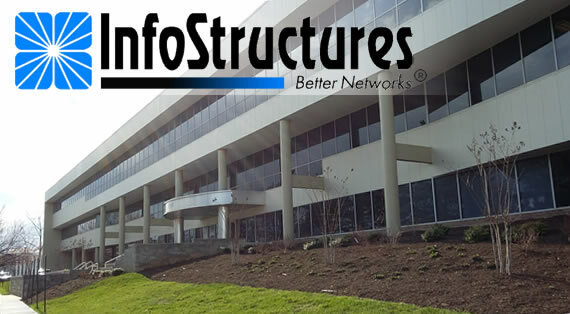 Since 1988, InfoStructures has been serving the IT needs of the Rockville area and surrounding businesses. From 24×7 Helpdesk to strategic network planning, including cloud hosting of virtual servers, security management and proactive system monitoring and reporting, we offer you the partnership you need to maintain healthy and productive IT systems.